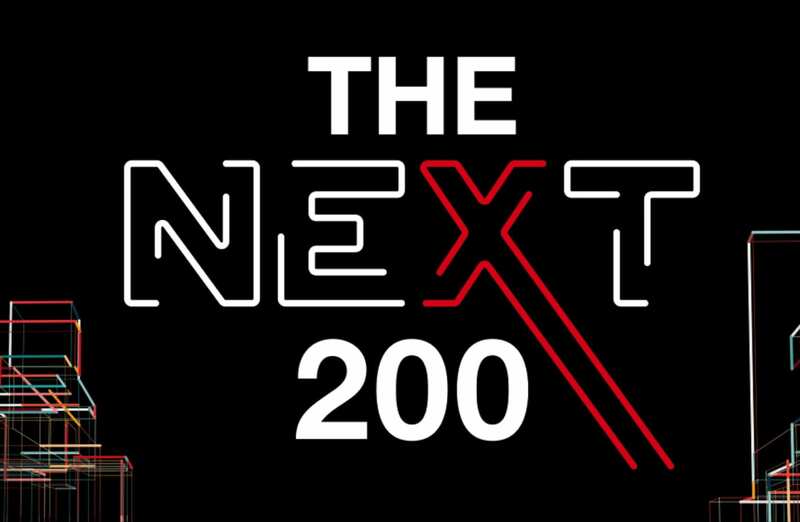 The TEDxJackson team returns this year to bring you “The Next 200,” an exploration of “ideas worth spreading” about the next 200 years of our city, our state and the world at large. Speakers will examine the ideas, perspectives, challenges and solutions that will shape our future, from both a near term and far-reaching point of view. They are planning a day filled with exciting ideas, captivating speakers and unique experiences. The one-day event will be held at the auditorium of the new Two Mississippi Museums complex in downtown Jackson.